A large assortment of IPCs for every occasion. Quiet or completely silent. Commercial to industrial. Custom designs available. 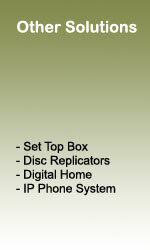 If your application requires a custom-built box, we can build a system that is perfect for your needs. 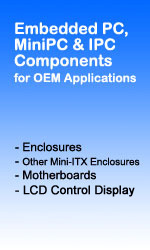 Wide selection of chassis, motherboards and optional components to choose from. 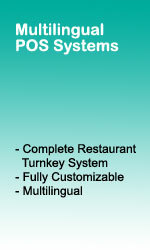 Automatic cashier billing and computerized ordering. Standalone or network version. From small, home-scale to large, industrial systems. 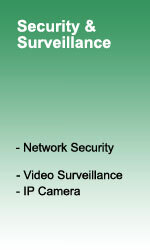 our IP-camera solutions are flexible and expandable. 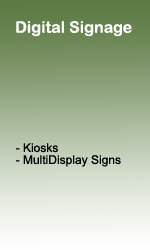 Kiosks, touch-screen interactive systems, infomercial systems fro waiting-areas, multi-screen signage and large LCD billboards. We have various other solutions including TV set-top boxes, complete entertainment systems for the home, disc replicating machines, and IP phone systems. Polywell can offer customers with cost effective solutions to manufacturing. 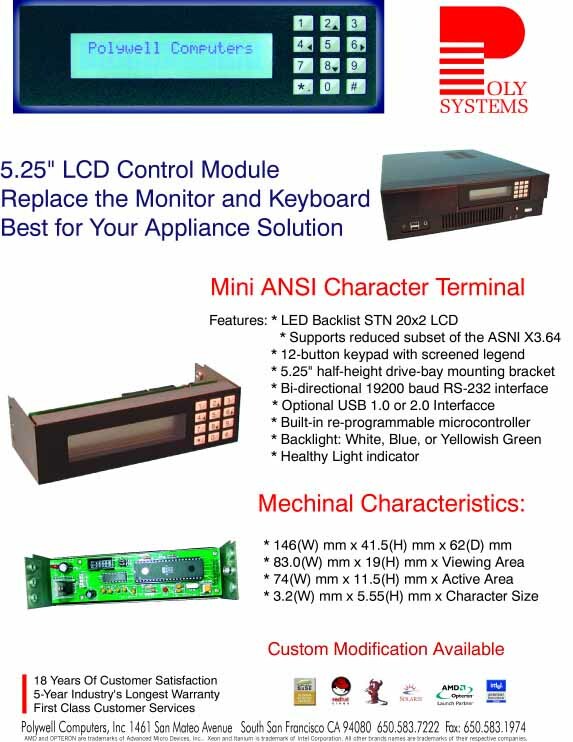 We have the experience of manufacturing a wide range of computer related products. We can manufacture your products, and at the same time develop unique new products to meet your needs. We also have the capacity to provide technical support for any product we manufacture. 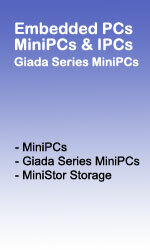 In the past, we have accommodated orders as small as forty units to as large as hundreds of thousands. We are the perfect solution for businesses looking to scale up their production from local to an international scale. We will strive to establish long term relationships with all of our OEM clients so we can provide efficient and effective solutions. We have also installed Thin Client Terminals bundled with Sun Java Desktop software. We offer a comprehensive lineup of fulfillment services that can help you in all phases of your business.